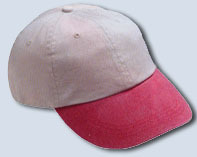 Reinhard Sportswear provides custom embroidered apparel and other items for business, organizations, and individuals. 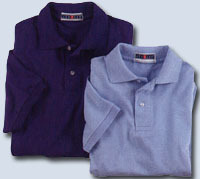 All of our price quotes include left chest embroidery up to 6,000 stitches - more than enough for most names and logos. Although there's no minimum order, we provide quantity discounts. Call us for your personalized, one-of-a-kind gift needs. 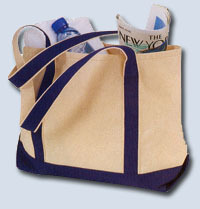 We've created custom embroidered gifts for many occasions. Stop in and review our catalogs of towels, baby blankets, bibs, woven blankets, and more for your next unique gift.